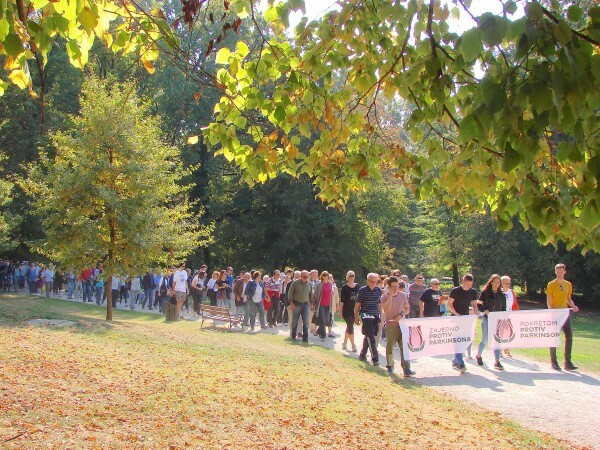 Fortunately, it was a beautiful, sunny day in contrast to last year when it rained! 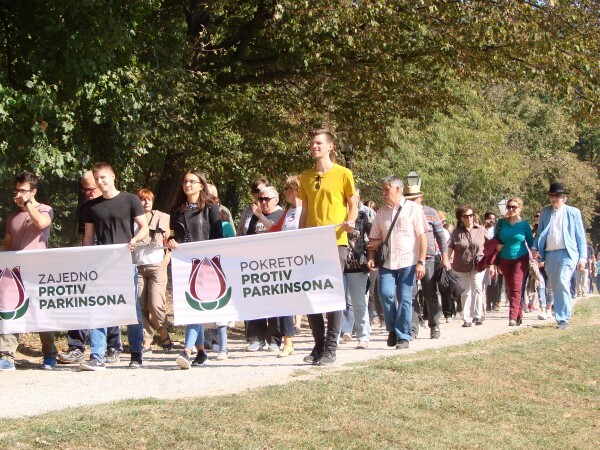 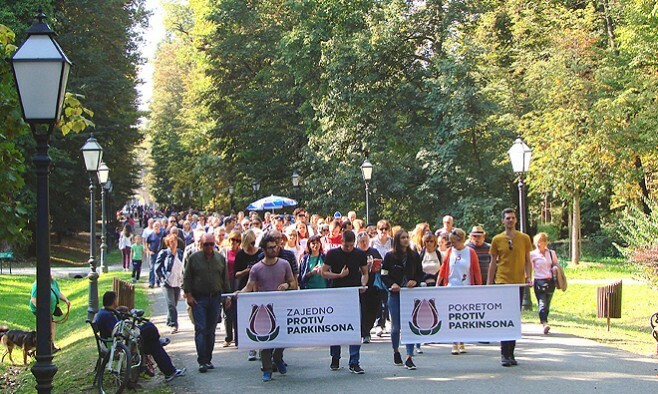 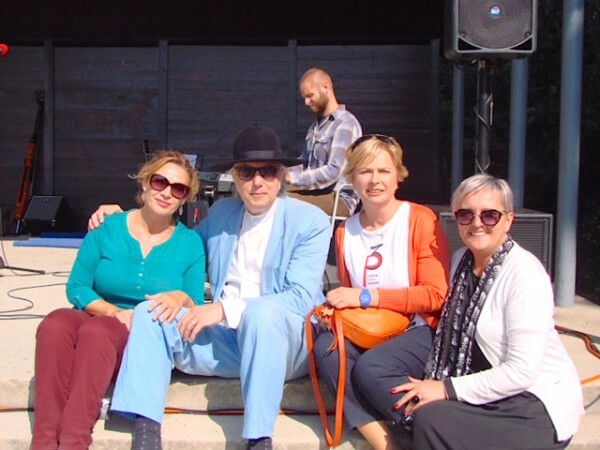 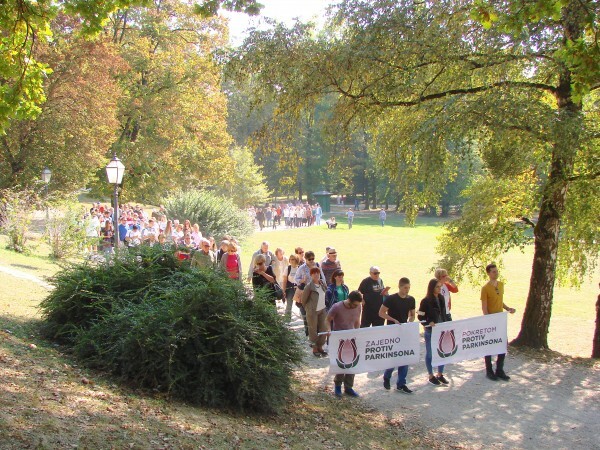 The Unity Walk event called Pokretom protiv Parkinsona (Move against Parkinson’s) took place on Saturday and was a huge success, attracting more than 1,000 people across Croatia. 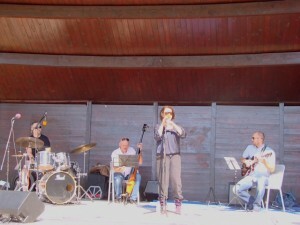 Fortunately, it was a beautiful, sunny day in contrast to last year when it rained! 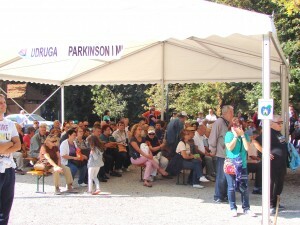 Everyone who took part had a great time and did lots of different planned activities. 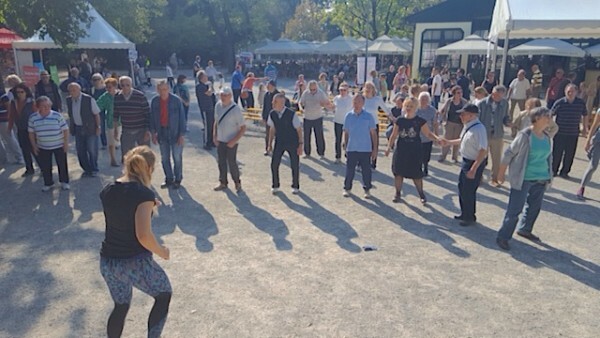 Some of them exercised (tai chi, pilates, boxing, yoga, physical therapy) and some of them learned Latin dances. We all did our walk tour called ‘Road of Hope and Togetherness’. 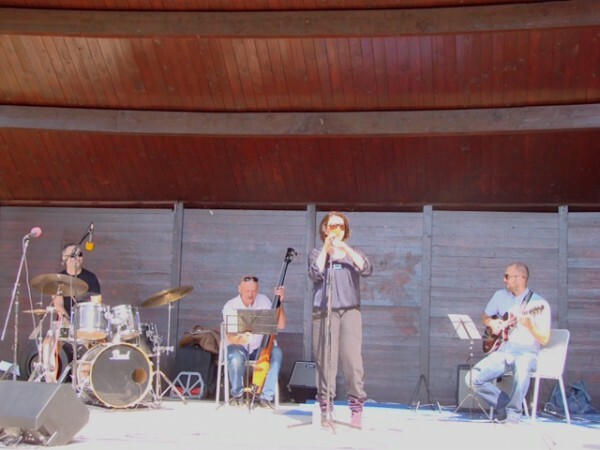 The concert of famous Croatian singer Massimo, international singer Nenad Bach (who lives in New York and has Parkinson’s disease), and a jazz band with singer Franciska Fis was amazing. There were journalists covering the walk for a national Croatian TV channel that supports and follows the work of our association. We were also featured guests on different TV and radio shows. 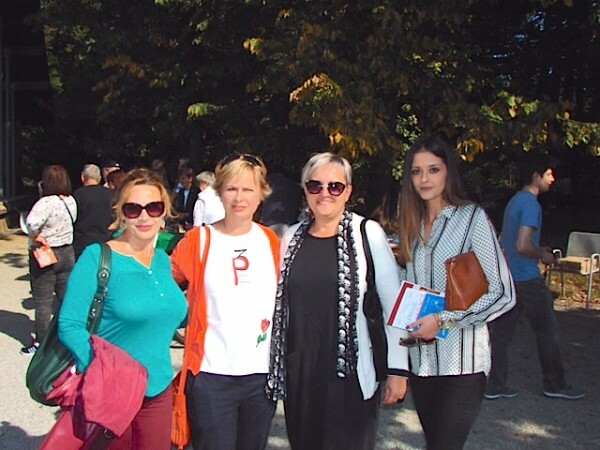 There were people from various parts of Croatia and we talked about the establishment of branches of our association in towns such as Rijeka, Zadar, Metkovic, Slavonski Brod and Pula.